I love cricket. 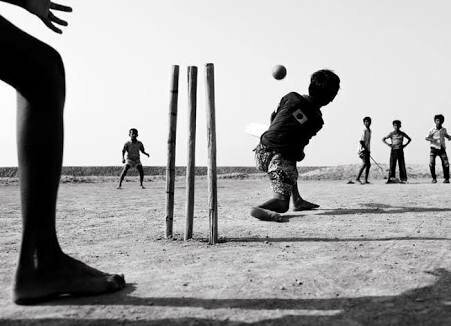 Cricket is my life..
Cricket is my life. I play cricket everyday. This pic i click 7 days ago when I am going to play cricket on our school filed..